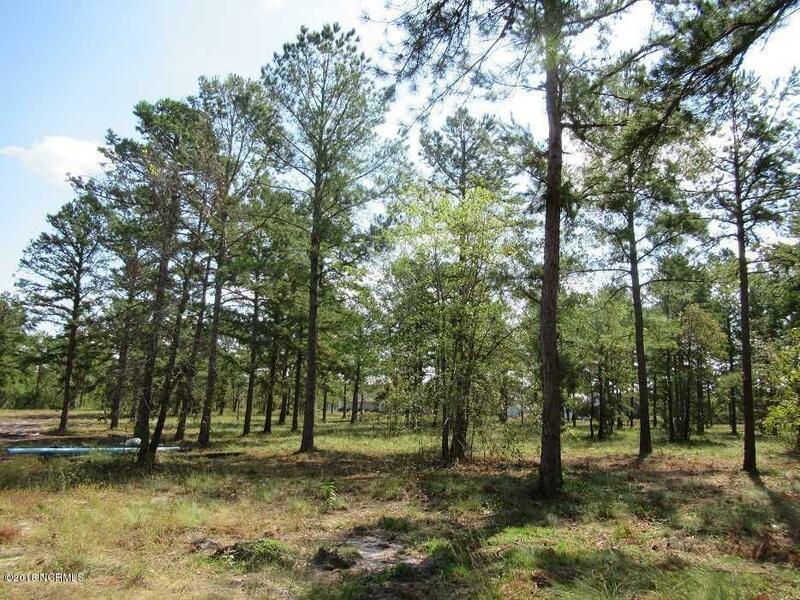 Large private lot in Bluffs On the Cape Fear! Lots of construction activity in the community. Enjoy the tranquility of living in this quiet, gated Leland community that has easy access to Wilmington via the brand new I-40 located very near by. Top of the line amenities include: gated community, fishing pier, water access to 6 acre lake for canoeing, family playground, lakeside clubhouse and resort style pool with grills. Residents also enjoy private Beach Club access on Oak Island ready for your enjoyment. Future amenities: permited marina, boat launch, and riverside park. Community has natural gas.